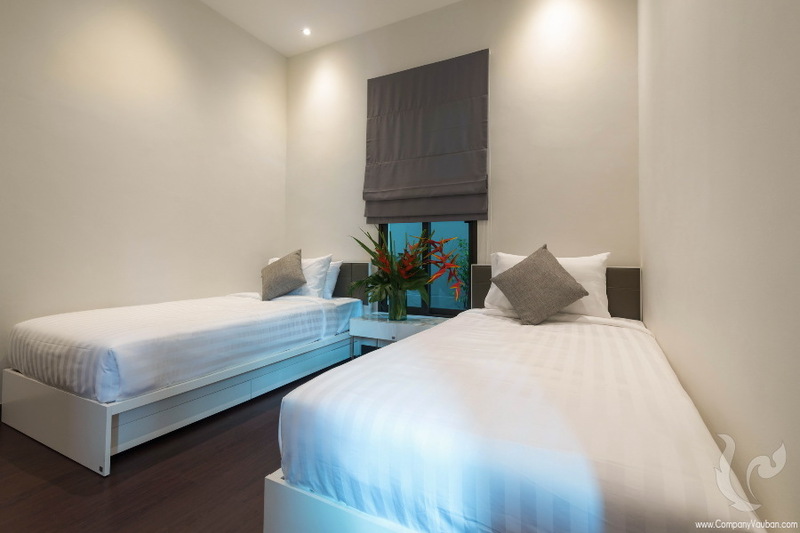 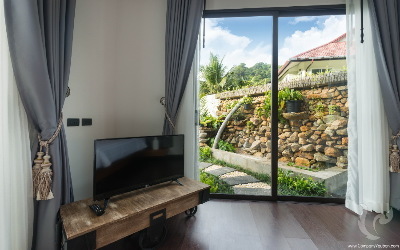 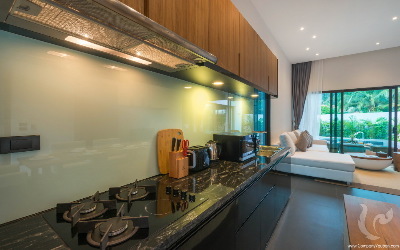 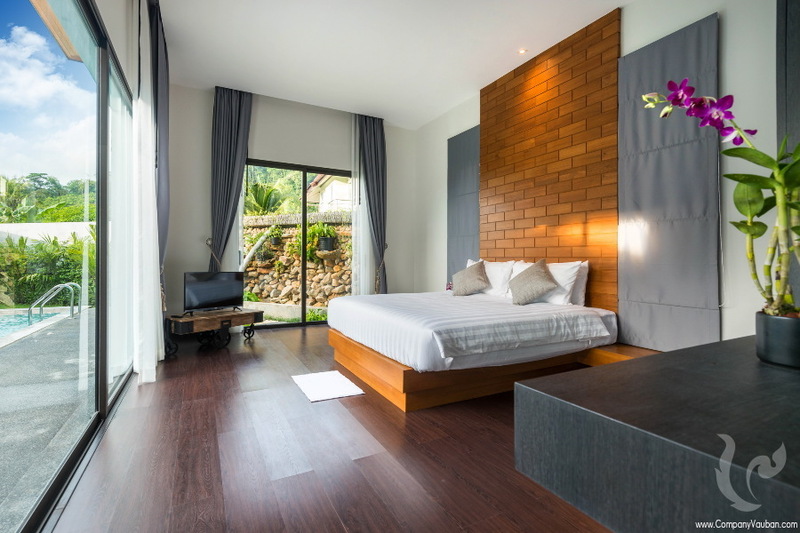 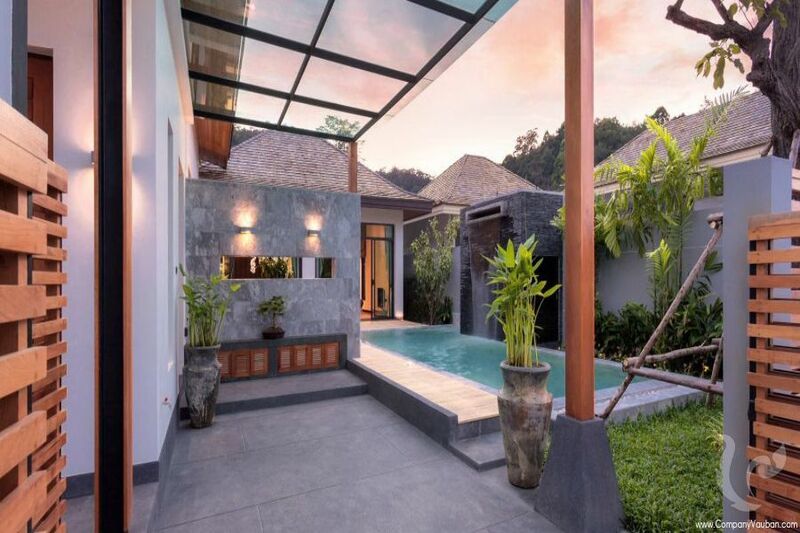 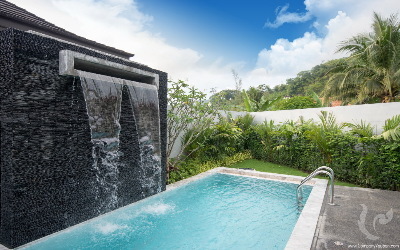 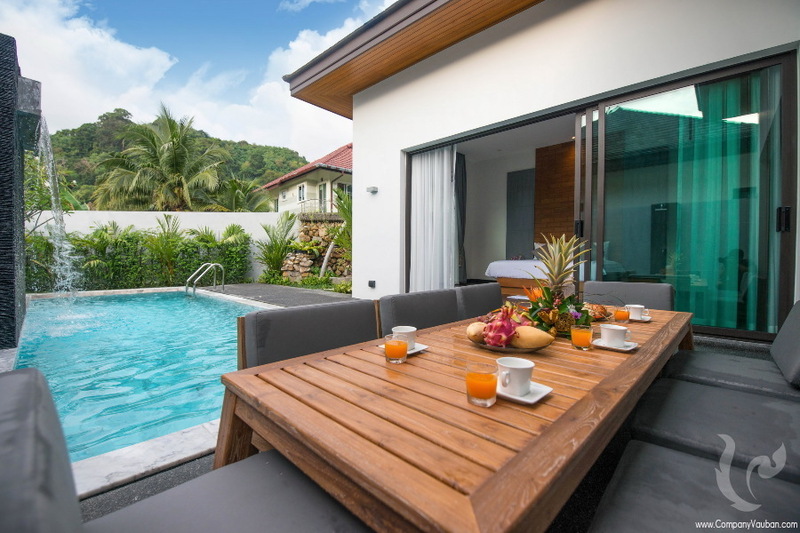 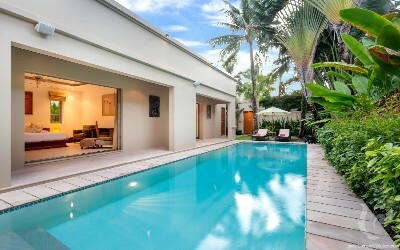 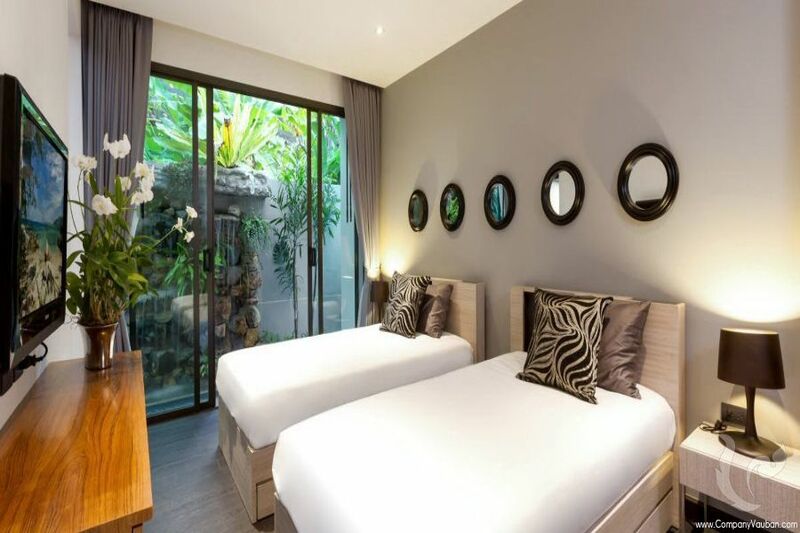 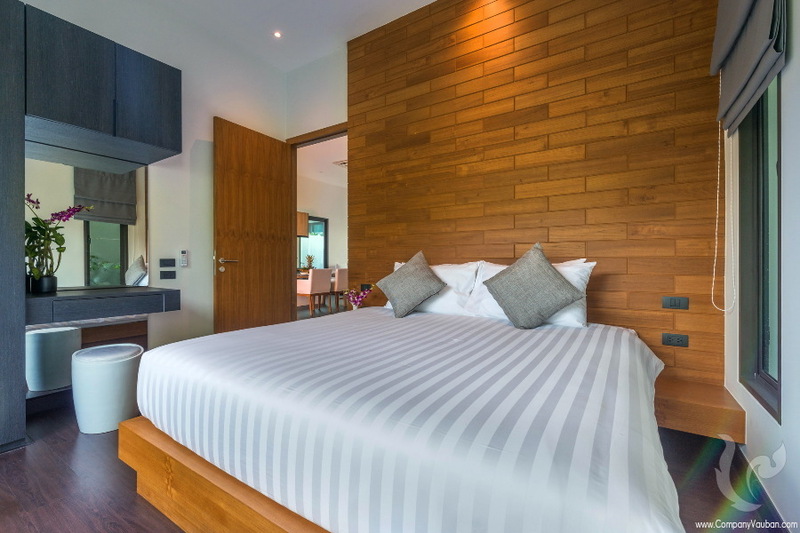 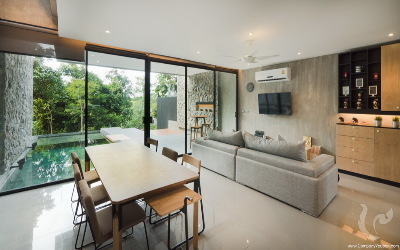 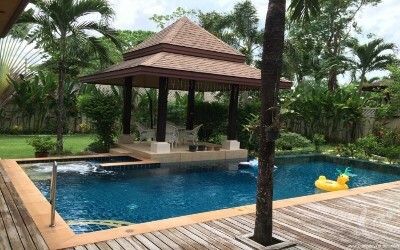 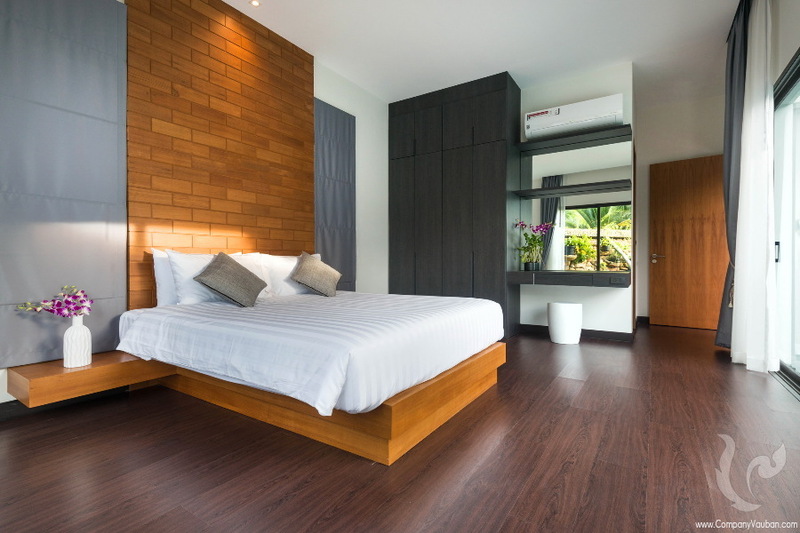 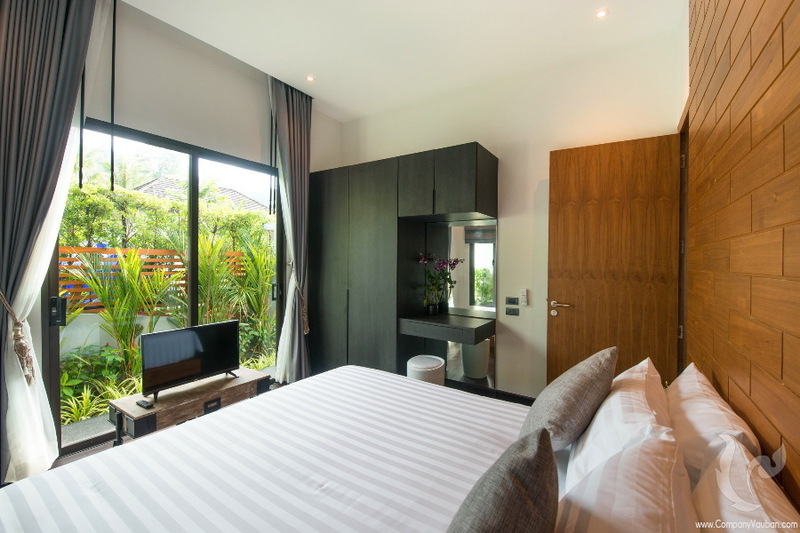 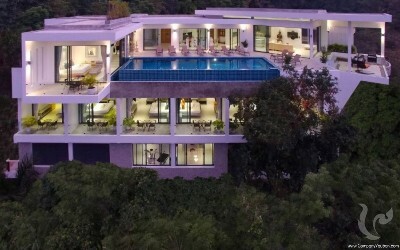 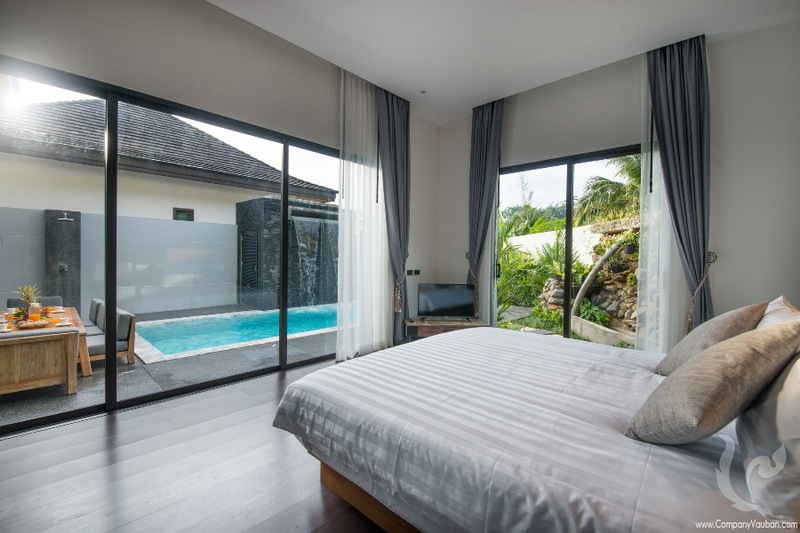 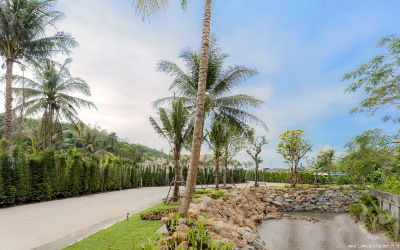 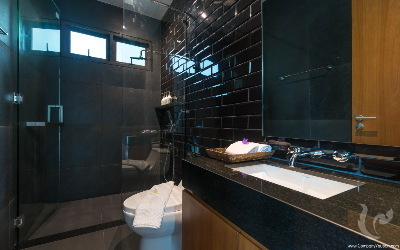 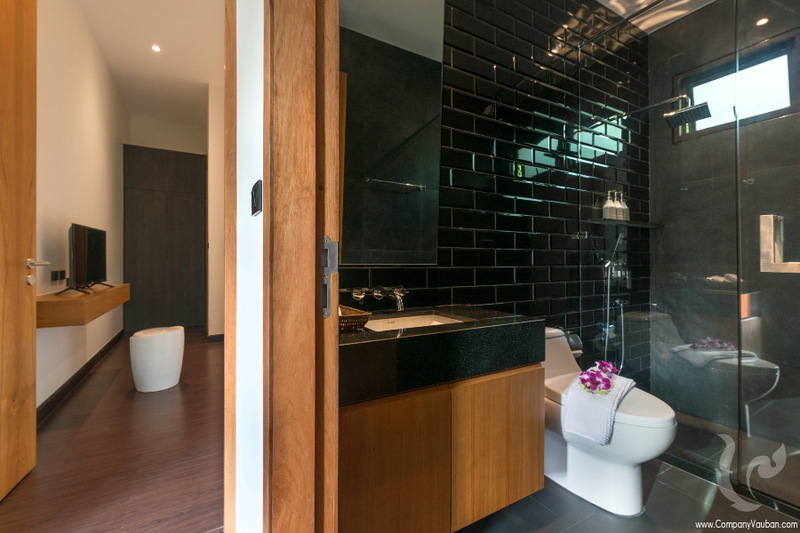 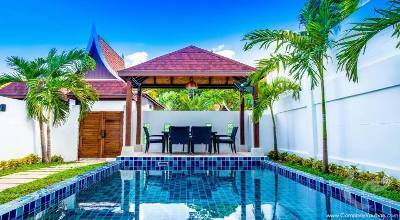 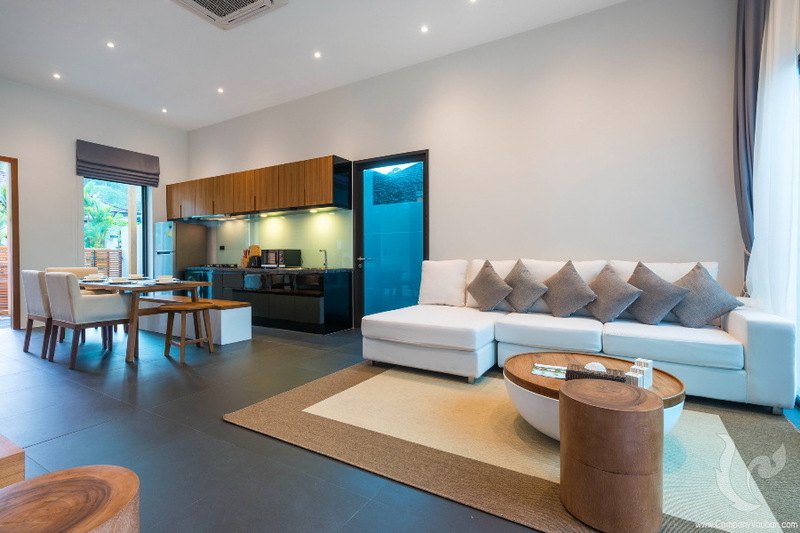 The villa is located in Kamala beach on the cosmopolitan and exclusive west coast of Phuket, just 30 minutes from Phuket International airport. 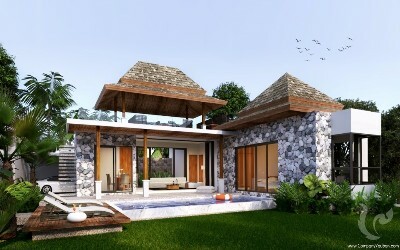 Kamala offers a central location with easy access to beaches, shopping, golf and water sports. 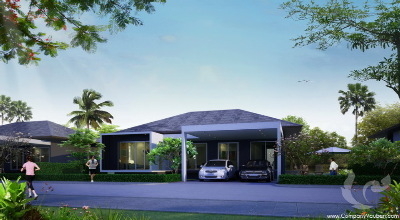 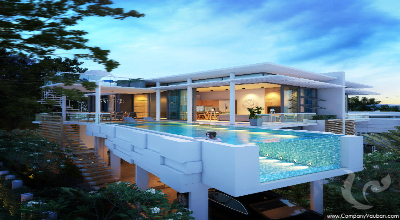 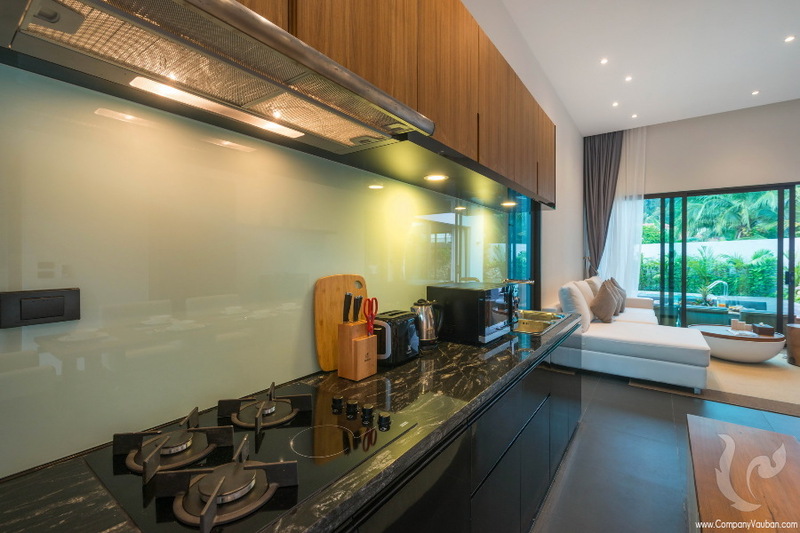 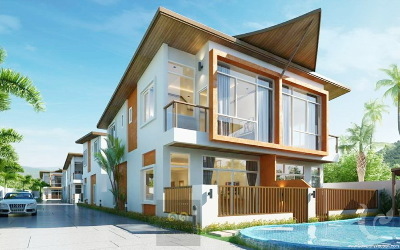 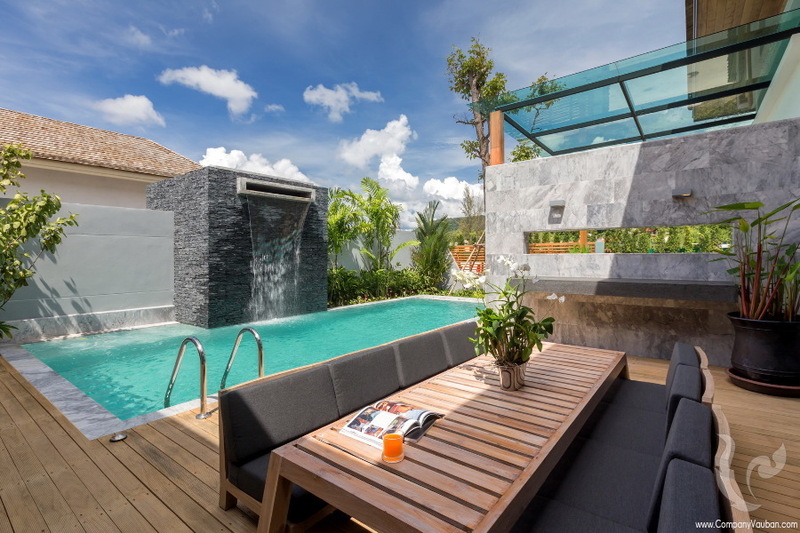 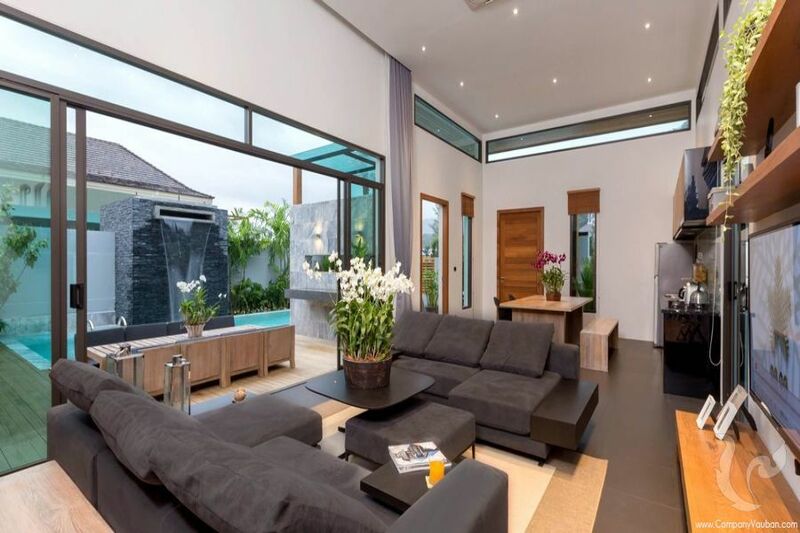 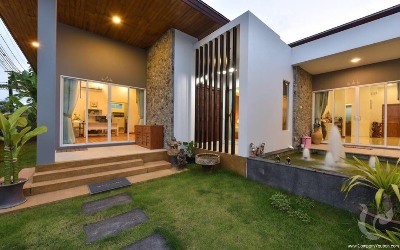 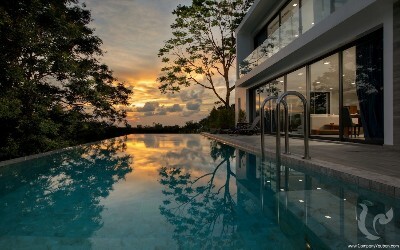 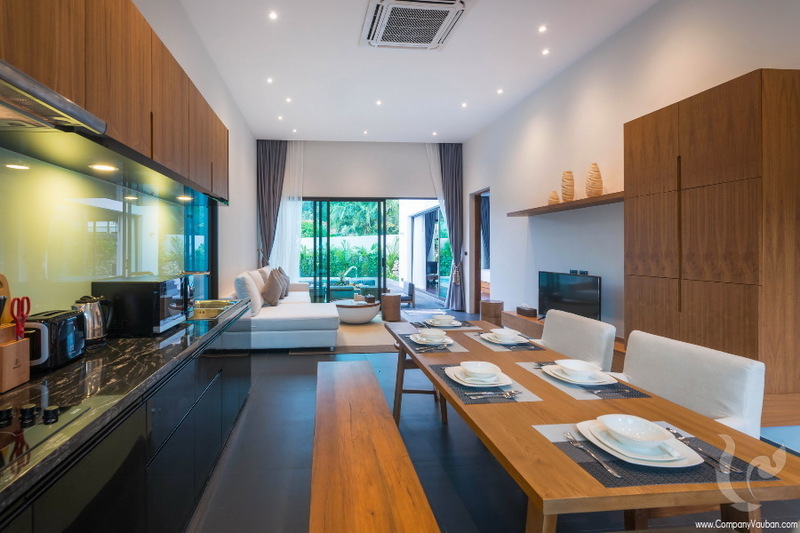 This is a new Luxurious 3 bedroom villa, lifestyle development on Phuket’s cosmopolitan west coast providing luxury tropical residences at affordable prices. This exclusive, low-density private tropical estate consists of just 20 pool villas in a modern tropical contemporary style, with accents and hints of the local culture woven into the architectural details. 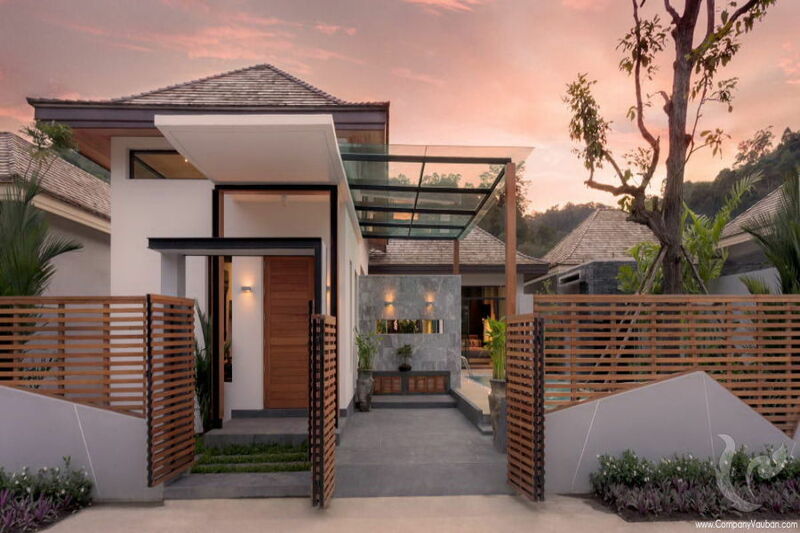 We call this “natural opulence”; a feeling derived from the high ceilings and full length doors creating natural light and ventilation constructed to a practical design whilst retaining key aesthetic form and all within a short distance of stunning tropical beaches. 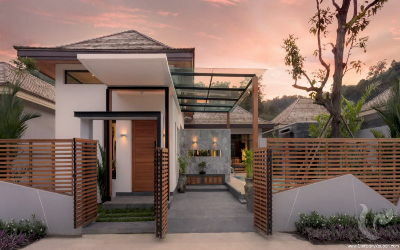 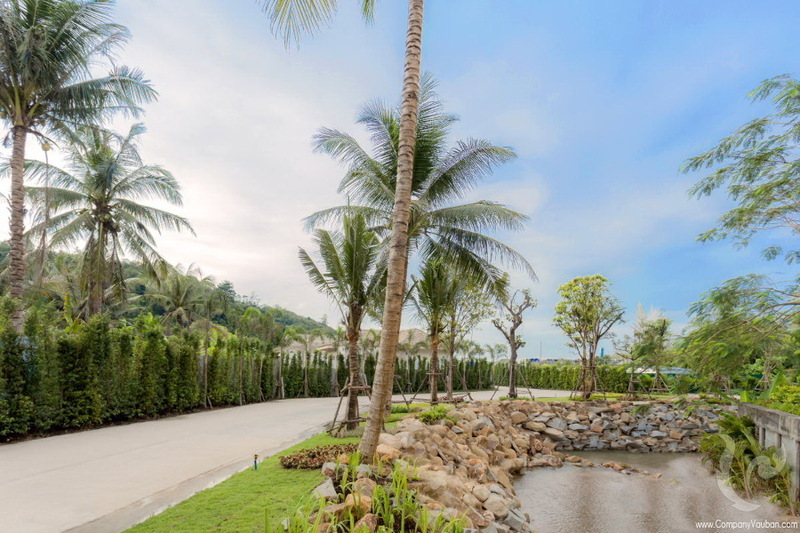 This villa has been skillfully master planned to benefit from the natural elements and the location of the site on the western sunset coast of Phuket.